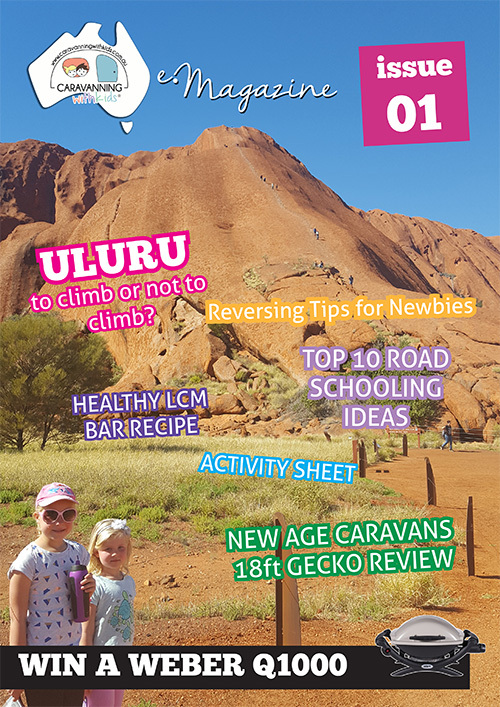 E-Magazine Adventure Awaits | FREE Digital Magazine the whole family will enjoy. 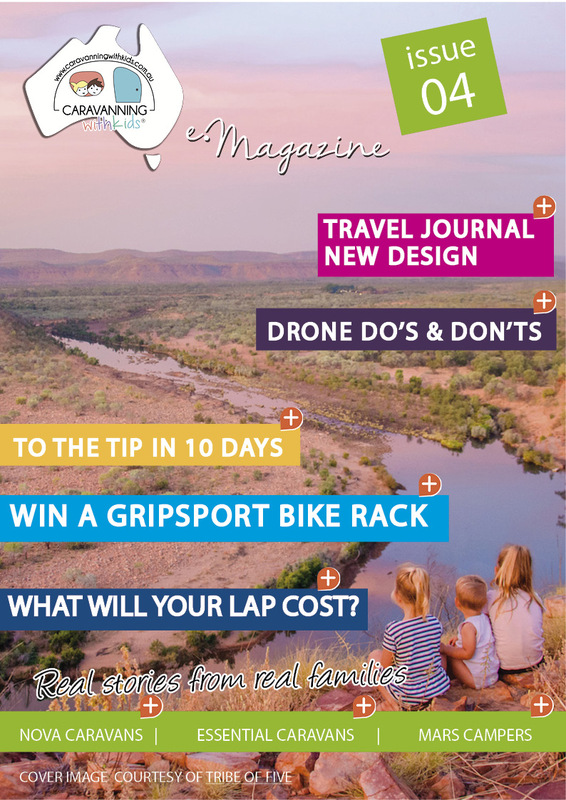 Our eMag has had a make over – Welcome to Adventure Awaits! 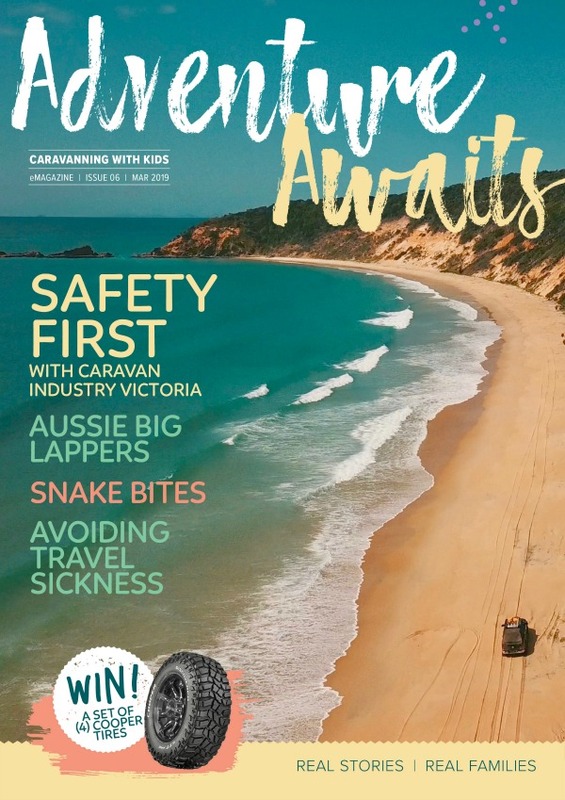 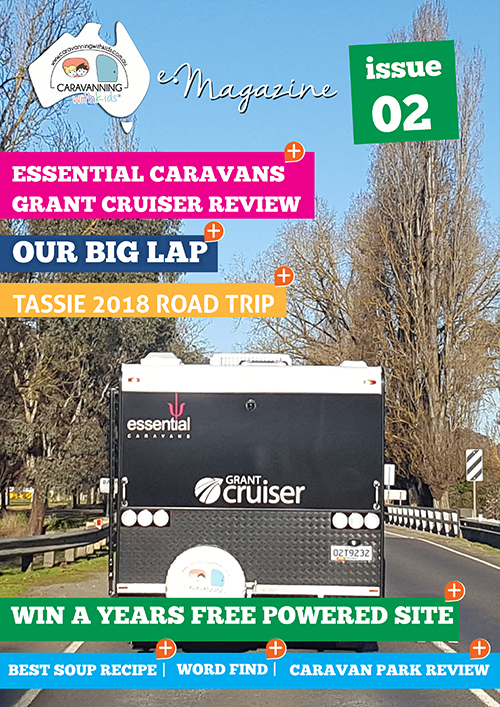 Safety-first features articles from Caravanning Industry Victoria, advice and tips from our Aussie Big Lapper community, as well as what to do in the event of a snake bite, how to avoid travel sickness, and the chance to WIN a set (4) of Cooper Tires, valued at $1,800. 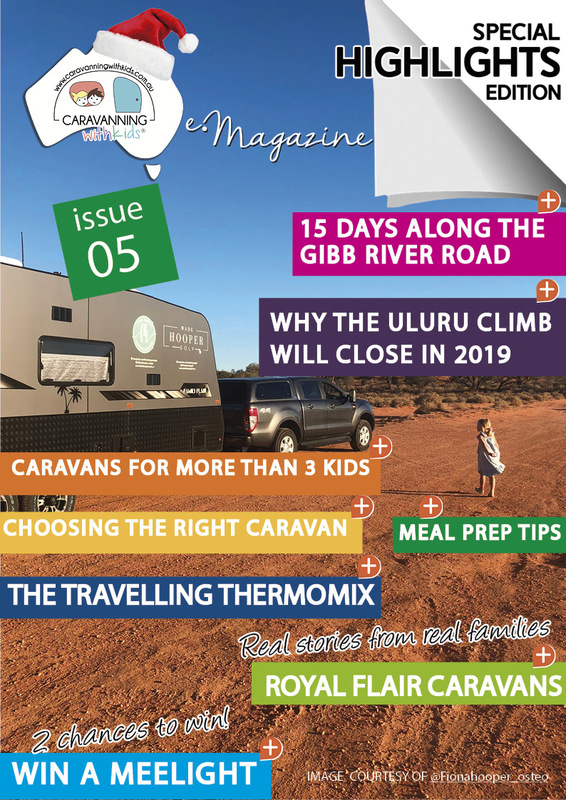 Real stories from Real families – this is what our community wanted to hear, so we have included the first in our series – this issue we feature Nova Caravans, Essential Caravans & Mars Campers. 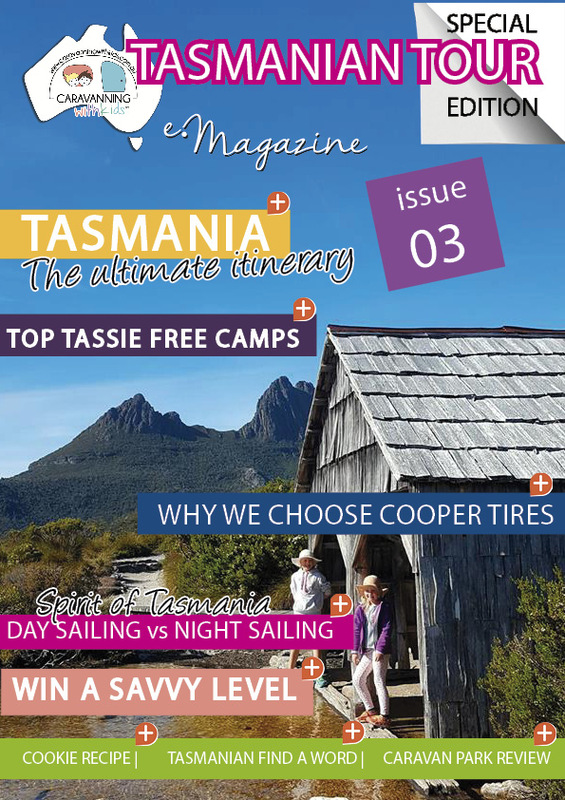 It’s our third issue and it’s all about Tassie! 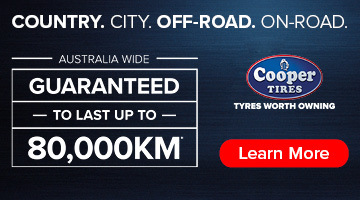 And make sure you enter our competition to WIN a Savvy level.